We are the Orienteering Foundation, a charity that promotes and supports orienteering, to bring all the benefits this amazing sport has to offer the people of the UK, and to ensure that our sport is here for the enjoyment of generations to come. But the future of our sport is at risk. Only 10% of our orienteering community is aged between 20-34 and in 2017 nearly 10,000 school children participated in our grassroots schemes. Worryingly despite this good work we are seeing drop out rates of 70-80% in those crucial skill building years of ages 13-21. And our volunteers are getting tired. Last year there was a 4% drop in the number of events run, but a 7% increase in competitors. The demands outside events also continue to rise. We know people want to participate in our sport but we are in danger of burning out our volunteers. Technology in the sport provides massive opportunity but we need to invest. We have all seen major changes over the past twenty years with the emergence of electronic punching and tracking systems, mapping software, and online analysis tools. With your support the Orienteering Foundation works to tackle emerging issues. We currently fund junior programmes, invest in elites, support adult coaching opportunities, support those developing tools and techniques to alleviate volunteer workloads, and sponsor projects which look to exploit new technologies in our sport. With your help we can do more. Look out for our new banner at the JK and future major events, and come and say hello to find out more about us. Advance notice that we are hoping to support another coaching day in November 2019, similar to the one in November 2018. We are seeking ideas for projects to fund in the area of technology innovation in orienteering. 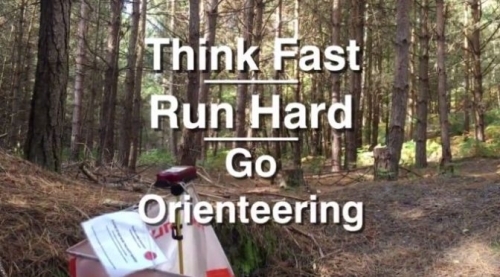 South London Orienteers (SLOW) have produced eight training videos especially aimed at juniors and newcomers. The videos are presented by different athletes from the GB Orienteering team - many of whom have been supported by the Orienteering Foundation in the past. 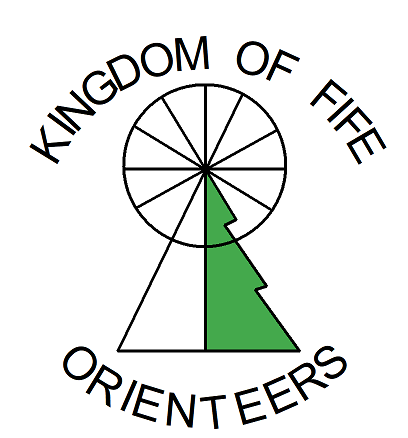 We are pleased to be supporting a project to help stimulate much needed development of orienteering in Fife, Scotland. Back in October we approved a grant to help get the new Orienteering Runners of Exeter (OROX) university club off the ground. 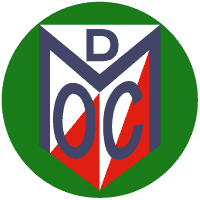 After their first term we catch up with club secretary Dan Jones to hear how things are going.